If we were to ever believe what Bruce Taino of the Taino Technology, an independent division of Eastern State University in Cherny, Washington told about the frequencies of the human bodies and what the Japanese doctor Royal R. Rife told us way back in the thirties about the frequencies of various diseases, we would be led to believe that frequencies of vibrations hold the key of our overall fitness consisting of our physical fitness, mental fitness as well as neurologic fitness. Just take a view of what Bruce has told us about the frequencies. According to him, the average frequency of a healthy human body during the daytime is 62 to 68 Hz. When the frequency drops, the immune system of the body gets compromised. If the frequency drops to 58 Hz, cold and flu symptoms appear. At 55 Hz, diseases like Candida take hold. At 52 Hz, Epstein Bar and at 42 Hz Cancer appears. Now just take a view of what Dr Rife told us about the frequencies of diseases. According to him, every disease has a frequency of its own. He found that certain frequencies can prevent the development of disease and others would destroy it. He theorised that the substances of higher frequencies would destroy diseases of lower frequencies. Though, of late, the role the frequencies play in our life has again hogged the attention of many research organizations across the world, just have a look at the video related to Rife’s work on the destruction of the cancer cells by focussing waves of certain specific frequencies over such cells, which speaks a volume about the reasons why his work fell short of the shot. We have three types of fitness – macro level fitness, the micro level fitness and the nano level fitness. The macro level fitness is what we know as our physical fitness. The micro level fitness is what we know as our mental fitness and the nano level fitness is what we may call our “neurologic fitness”. We may call ourselves “totally fit” only when we are not just “physically fit” but even “mentally and neurologically fit”. Though the work done by Rife did not get out of its wraps, the HIFU technique is being increasingly used to treat Prostate cancer, Kidney cancer, Primary and secondary liver cancer, Pancreatic cancer and Bladder cancer. The biggest advantage of using this technique is it does not have any significant side-effects except some discomfort or mild pain for three or four days or some soreness in the skin. Of course, this technique can be used only for treating single tumours or a part of a big tumour. It can’t be used for treating cancer that may have spread to more than one place in the body. Also since ultrasound waves cannot pass through solid bones or air, this technique can’t be used for all type of cancer but it is true that cancer can be treated using the sound-waves. 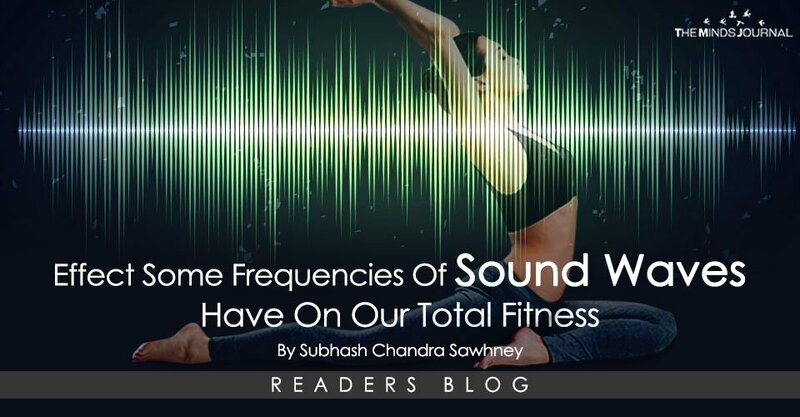 Besides the use of such waves to treat cancer, nowadays, use of the solfeggio frequencies, particularly the 432 Hz and 528 Hz is getting more and more popular day by day to relax the mind.